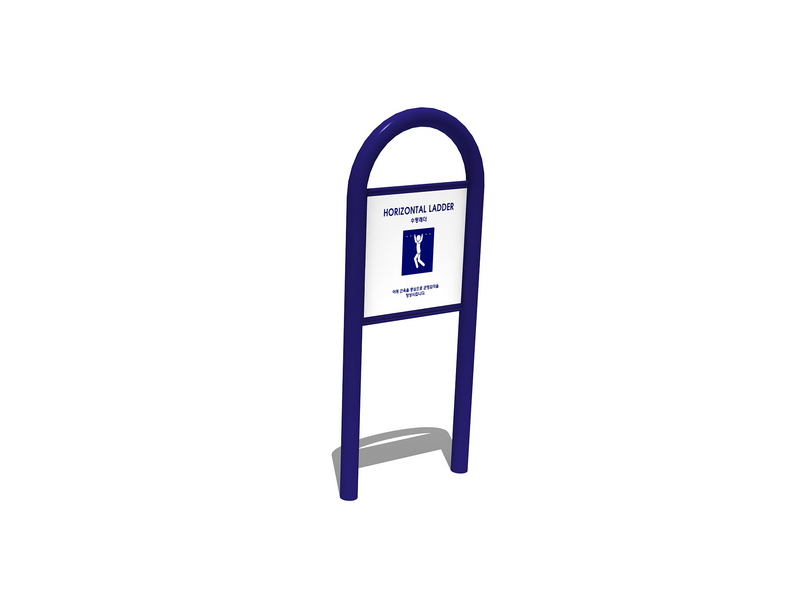 Keep your playgrounds neat, systematized and organized with this durable steel sign. This fixture is great for outdoors and perfect for keeping your playground and park accessible to your guests and frequent visitors. A creative and systematic way in tagging your play areas, providing them necessary markings as well as an interactive bulletin board guest and locals will truly appreciate. 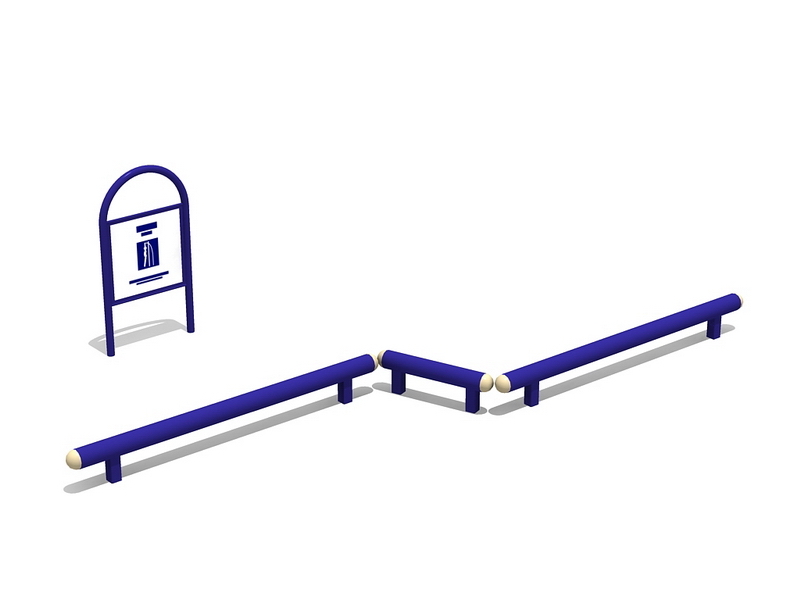 Just simply secure this metal post near your play system areas and see them stand strong and long for a long time. You’ll never have to worry about rust as well because it’s created to withstand the changing and unpredictable weather. 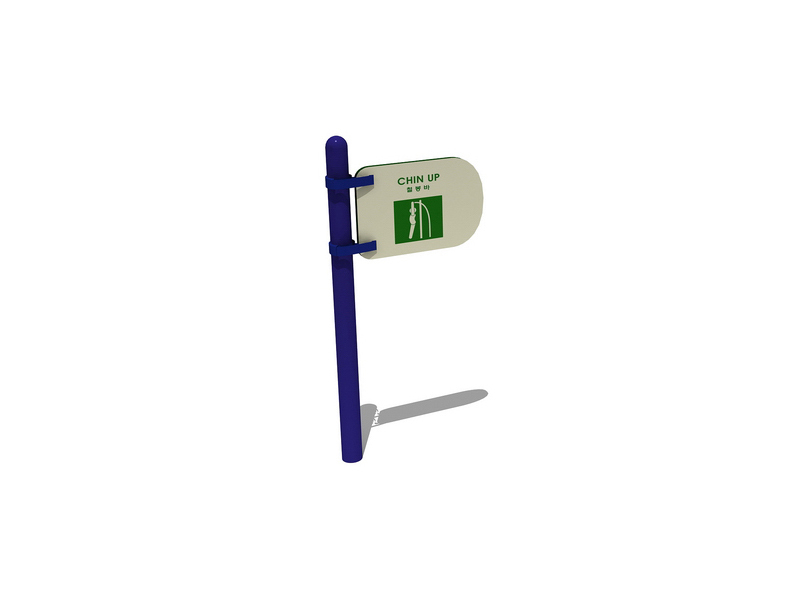 A creative way to place legends, tag places and post details about your play systems with this simple post and board signage fixture. The post signage is created from metal and painted to withstand water, dust and sun to last for almost close to a lifetime. 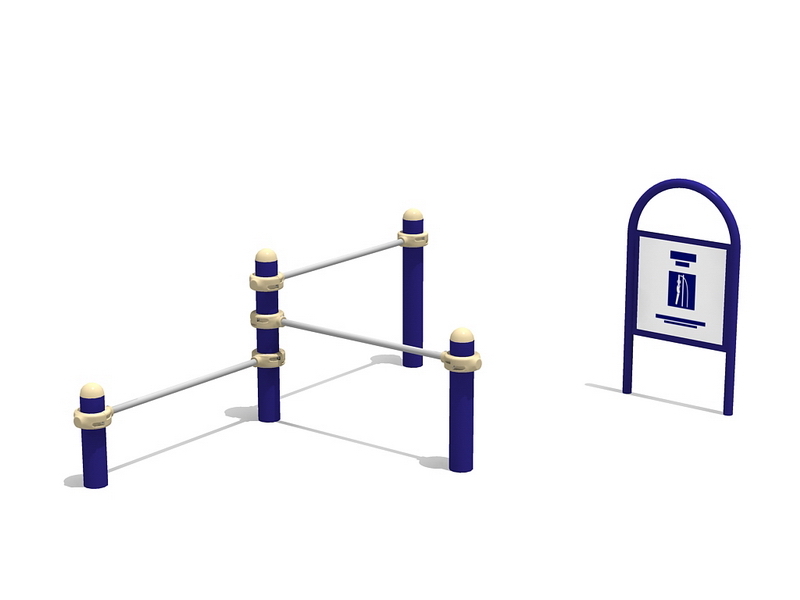 Create an organized system for parks, playgrounds or your city’s town plaza with these durable and sturdy posts. Never have to worry about losing your signage posts of having to repeatedly paint your signage boards all the time. Save on maintenance costs with this durable fixture for your parks. 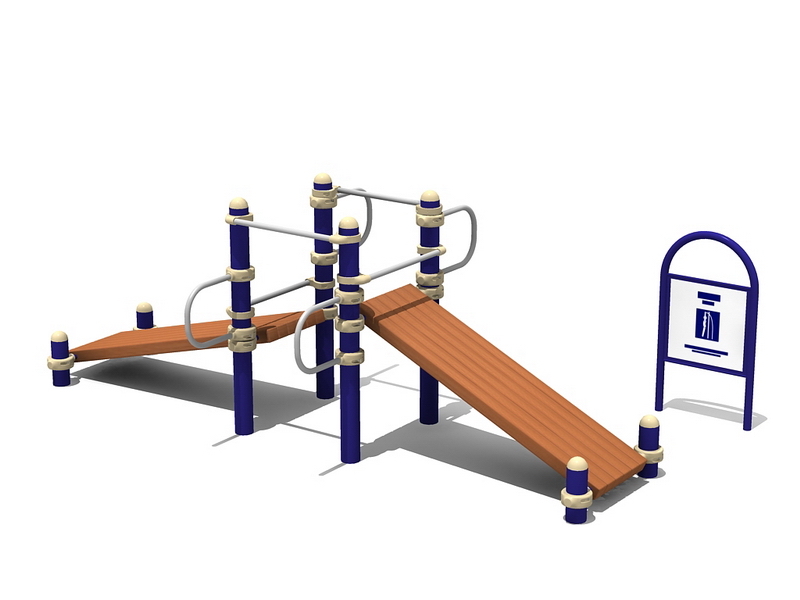 Keep your parks interesting and plan with this durable and entertaining play systems in your park. Allow your kids to enjoy the slide, enjoy testing their strength and endurance in the round bars and practically enjoy themselves under the sun. The play system helps in improving your kid’s physical abilities, promotes good socialization skills and allows them to be emotionally independent as well. 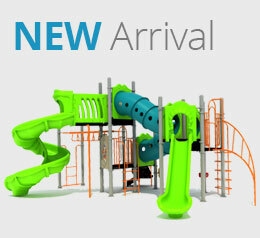 This play system is also designed with safety in mind. The play system created from durable steel and high-grade plastic will definitely help you entertain your kids all day long. It can even withstand rain and shone and will surely be a staple fixture in your park for a long time. Grab the chance to allow your children to enhance their physical, mental and social skills with this durable and fun play system. 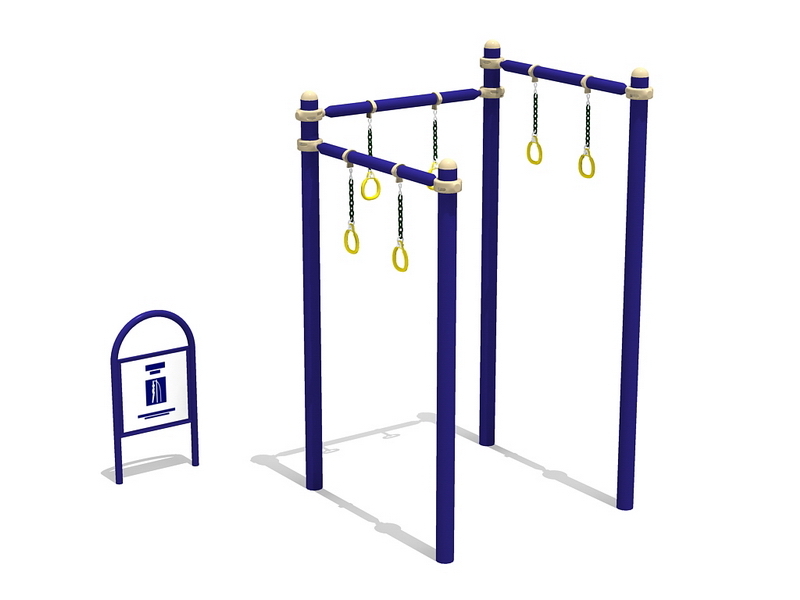 Created from stainless steel and high-grade ropes/steel chains, this ring pull up play systems is a staple in any playground. 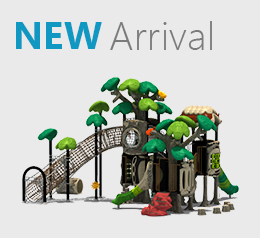 Kids and adult alike will definitely enjoy this piece of play system in their grounds. Try out your gymnastic skills and pull yourself up while trying to perform aerodynamic stunts or even fun poses together with your friends. 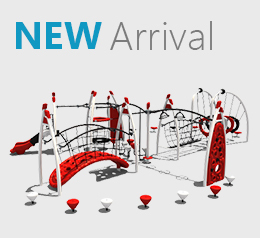 Have a great time while improving your physical strength and appearance with this play system. 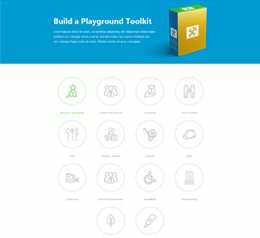 A perfect group activity for team, groups and circle of friends is definitely available in this play system. Boast your skills in balancing and walk around this play system course. Team buildings together with office mates and colleagues are a sure fire hit with this obstacle course added in your parks and camp team building venues. 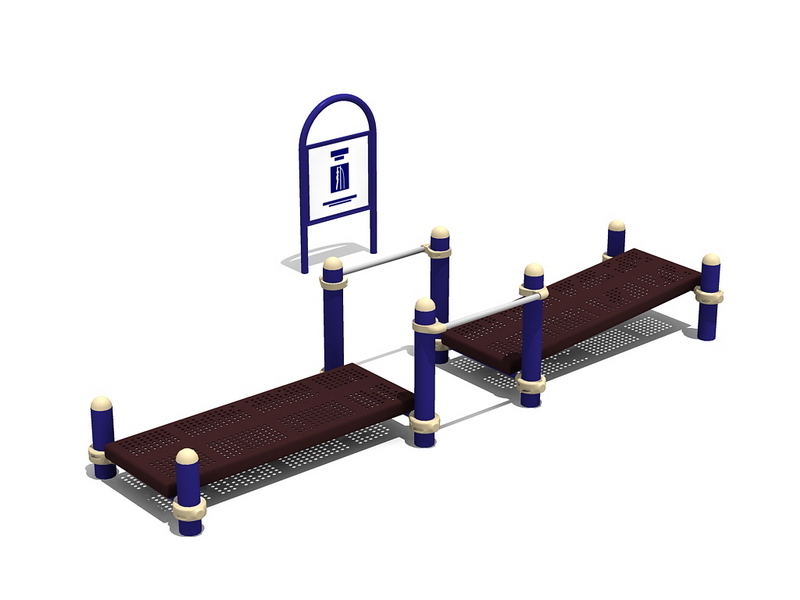 Created from high-grade stainless steel, this obstacle course will definitely stay and become one of the favorite play systems in your parks. Maintenance is also reduced and is limited with painting works alone. Install it in your park and see people and group of friends enjoy and have a blast with this play system. 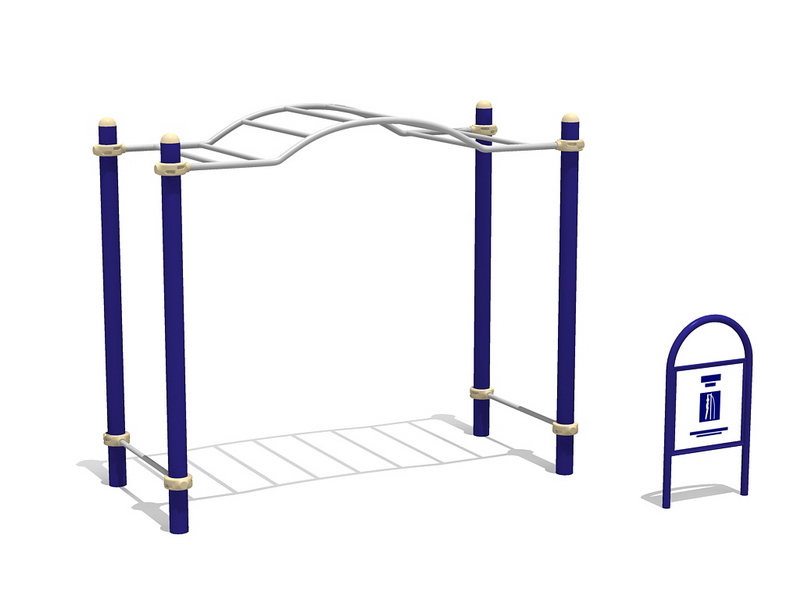 Kids and even adults will definitely have a great time playing and enjoying time with this durable monkey bars play system in your park. Have a blast while you move from one bar to another. Test your skills and see how fast you can go to conquer this all-time loved obstacle course. 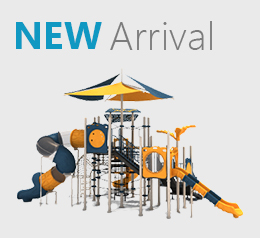 This play system is created with a standard height of 2.20 meters safe for both adults and children alike. Who knew such simple fixture could bring loads of fun and great memories in your parks. Get one now and enjoy swinging from one bar to another together with your kids and love ones. Save on ropes and enjoy a standard limbo rock play system with this high quality play system. 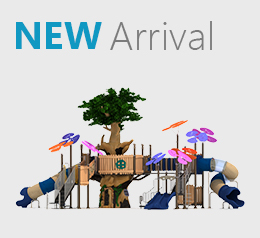 Standing 0.66 meters tall and occupying an area of 2.88 square meters, this play system will definitely allow you to have a great time and an exhilarating experience at every visit. 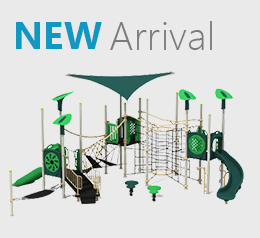 Created with high-grade steel and metal, you will just have to securely set-up this fixture on a leveled ground surface and see your kids and even yourselves have a blast. Team building activities will definitely be very interactive and fun with this play system included in your challenge course. Test your skills in balance, enjoy a fun exercise or simply have a blast enjoying this play system in your parks and team building venues. This obstacle course is created from high-grade steel and durable studs; you’ll definitely have a great time together with your friends and your team with this obstacle course. With safety and entertainment in mind, this play system is created to fit in a small area that is around 3 square meters but offers a great experience and a fun and sociable experience both for children and adults.